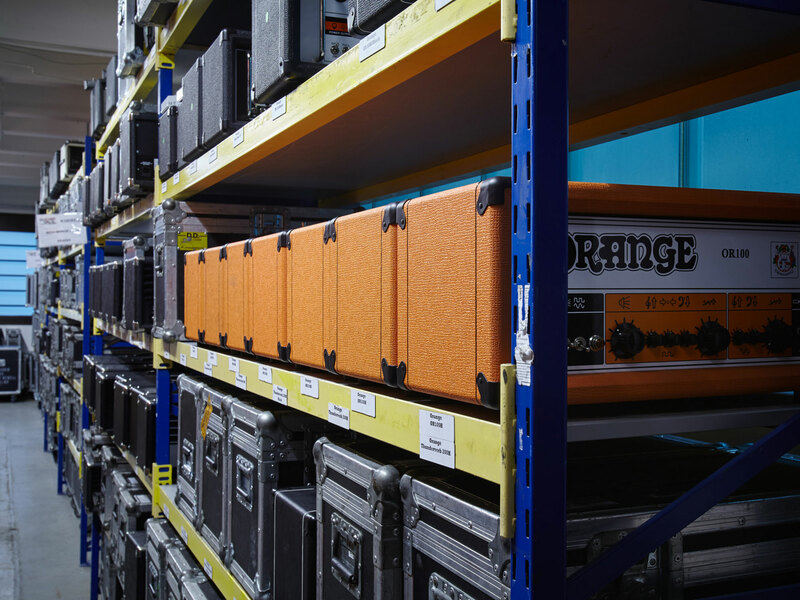 Our inventory is one of the most comprehensive in Germany – and is constantly growing. Just to give you an idea: we currently stock about 16.000 touring-business-related items. 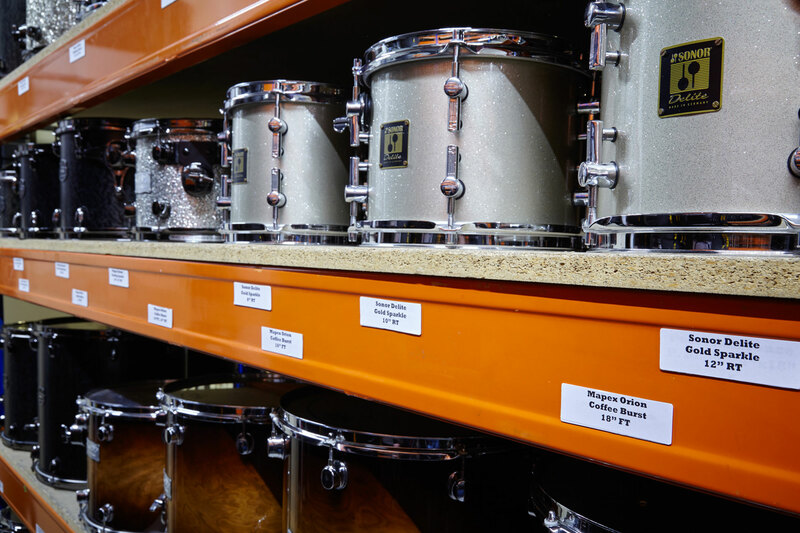 Our equipment is always kept in perfect condition and is thoroughly inspected at regular intervals by skilled technicians in our in-house repair shop. All of our gear always travels safely in professional flight cases, of course. We think in truck dimensions – so whenever possible, our cases come in standard truck sizes in order to make loading quick and hassle-free. We regularly replace our equipment to make sure you don’t have any trouble dealing with rotten hardware, wobbly keyboard stands, or shabby cabinets. Of course, we also provide perfectly-maintained vintage gear such as Leslie cabinets, Fender combos, Rhodes pianos or our superb sounding Hammond B3 organs. The list below provides an overview of our catalogue. If you can’t find what you need on this list, just ask us, we’ll be happy to get it for you!